In an announcement that will surprise hardly anyone, Meghan Markle has been named Woman of the Year 2017 by Hello! magazine in the U.K. Sure, Americans hearing that a uniquely U.K. publication crowned their Woman of the Year might not be that exciting, but it’s hard to deny that in this specific instance, Markle has had one heck of a year; she definitely deserves the accolade. The news was quietly announced on the afternoon of Dec. 19, with Hello! posting a photo on Twitter of what is likely a pre-royal engagement photo (considering how revealing it is in comparison to her current wardrobe) of Markle looking radiant as ever. There’s not likely to be a cover story or interview with Markle since Hello! magazine may not have the clearance for that sort of thing. But again, interview or not, it’s hard to deny it’s a good choice. Think about it. 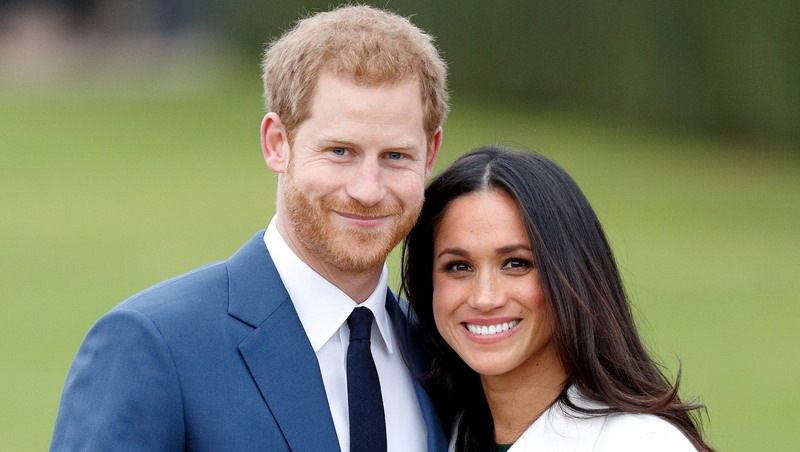 After dating for a little over a year and a half, Markle and her beau, Prince Harry, officially announced their engagement in early December 2017. In the months preceding that, she formed a close relationship with the royal family (notably including Queen Elizabeth II), attended the 2017 Invictus Games to support her beau, finished her run on the massively successful TV show Suits and began building her life in London by moving in with Harry. All the while, as she has thoroughly changed her life in every way possible, she’s broken through barriers and intense public scrutiny, where she was judged for her career and for the fact that she is a biracial woman, only to emerge on the other side with her life and future intact. It truly has been a next-level wonderful year for Markle, and it’s only right we salute her. Well done, Meghan Markle. Well done.